Let's kickstart the new year by cherishing the highlights from the last quarter. 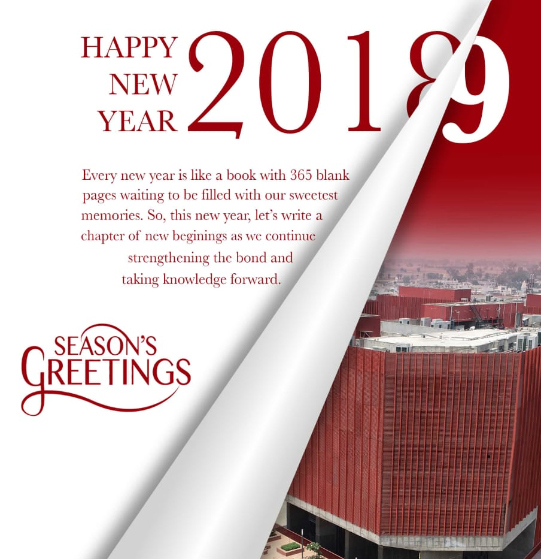 The team developed architecture and working prototype of a ‘Credit Card Fraud Detection System’ using Artificial Intelligence and Machine Learning, under the guidance of Dr. Prashant Singh Rana. The team bagged the first position and received a cash prize of Rs.20,000, beating teams from IITs, DTU, PEC and NSIT, amongst others. Shivam Goyal (1st Year, BE-COE) gets global rank of 1415 in picoCTF 2018, CMU Cybersecurity Competition. He scored 6435 amongst 16143 teams, including students from Harvard, MIT, CMU, IITs and many others. CAPSL session by Thapar-Trinity fellow, Dr. Rajesh Khanna, Professor, Dept. of Electronics and Communication Engineering. 32nd Convocation Ceremony (2018) at Patiala campus. A celebration of academic excellence and achievements. 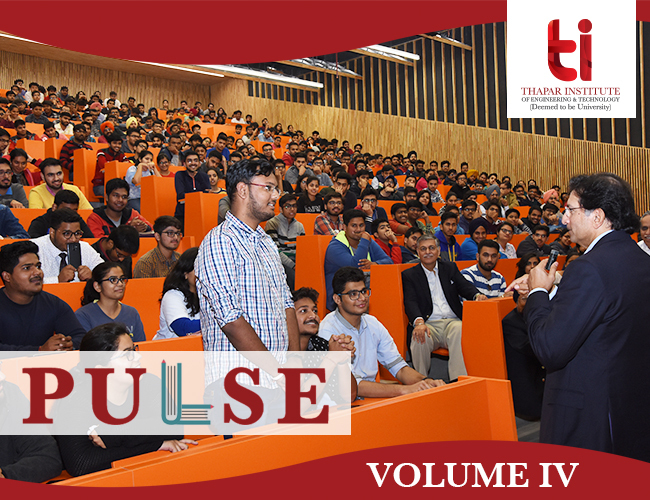 President TI, Mr. Gautam Thapar interacted with students. Saturnalia 2018 brought a truly global experience with interactive guest lectures, cultural exhibitions and spectacular performances. 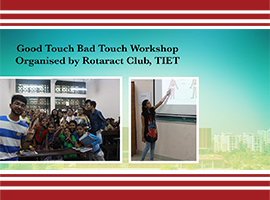 Rotaract Club of Thapar Institute of Engineering & Technology organised 'Good Touch Bad Touch' workshop for children studying under Pratigya Society. The workshop included a session by club students explaining consent and the difference between types of touches. In conclusion, a mini session was held with girls above 13 years, where sanitary napkins were provided., The workshop included informed about sanitary napkins usage and advantages, proper disposal, and changes during menstruation. 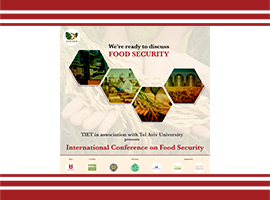 Organised and hosted by Department of Biotechnology, TI, and co-hosted by Tel Aviv University, Israel, International Conference on Food Security 2018 aimed to address the emerging challenges of food security in India. Panels for the conference included eminent thought leaders, visionaries, scientists, academicians, policymakers & administrators, and industry experts from India and abroad. 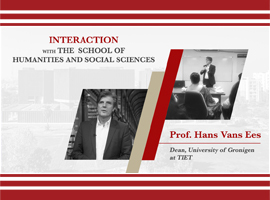 Dr. Hans van Ees, Dean of University College Groningen visited TI and interacted with the School of Humanities and Social Sciences. 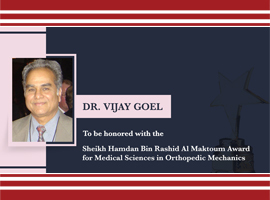 Dr. Vijay Goel, a TI 1962-66 alumnus was honoured with the Sheikh Hamdan Bin Rashid Al Maktoum Award for Medical Sciences in Orthopedic Mechanics. 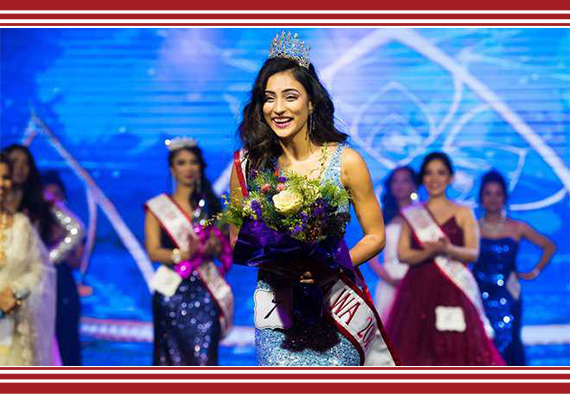 Milanpreet Kaur, alumna was crowned Miss India Washington, USA 2018. Tarun Jain (Chemical Engineering, 2008) worked on “Acetonitrile Dehydration via Extractive Distillation Using Low Transition Temperature Mixtures as Entrainers” with his team members and found a novel solvent known as Deep Eutectic Solvent GC3:1, which is a potential entrainer for separating the azeotrope of Acetonitrile-Water mixture. Her excellency, the President of Malta, Ms. Marie-Louise Coleiro Preca, recently met Dr. Padmakumar Nair, Dean, LM Thapar School of Management. The duo discussed collaborations between University of Malta and LMTSM. Avijith Mandhata won the “Best Alumni Award” in Efficycle 2018, a platform that provides an opportunity to students to conceive, design and fabricate a three wheel configuration vehicle, powered by human-electric hybrid power and capable of seating two passengers catering to the day to day mobility needs.